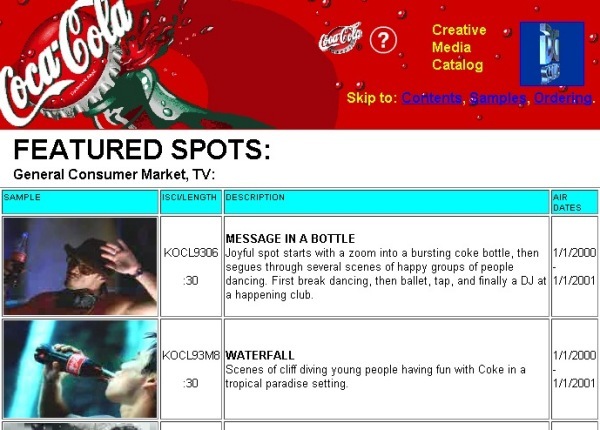 Developed audio/video advertising management system used by Coke, Kraft, GM and others. Implemented live catalog of commercial spots with online previews. Supported by internal production procedures, inter-system communications, and automated video transcoding process. Learned deeply about video, legacy formats, subtitling and meta data, compression and transfer issues.